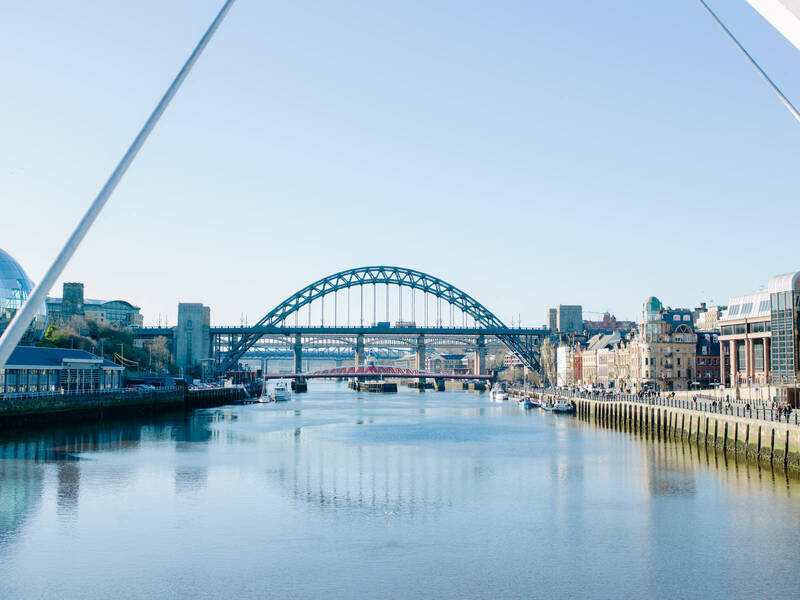 VICE host Filippa Stackelberg was curious to explore somewhere rich with history and peppered with tradition, so we sent her on a Microgap to Newcastle. She starts her exploration of the city with a tour through some spooky Victorian underground tunnels, before sampling some seriously special home-grown Neapolitan pizza. Day two sees Filippa visit the mesmerisingly beautiful Holy Island of Lindisfarne before briefly travelling back in time for a historical battle re-enactment with the 'Time Bandits'.